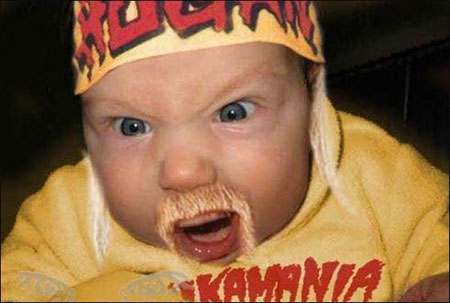 NYCDailyDeals -- What's Free And Cheap In New York City Today: Hulk Hogan Book Signing, Brother! WWE Hall of Famer and VHI reality star Hulk Hogan will be signing copies of his new book My Life Outside the Ring at 12:30PM at the Barnes & Noble (555 5th Ave). Brother -- you better be there!